Huawei’s vision is to build a better connected world. Through open partnerships and customer-centric innovation, Huawei produces world-leading networking and IT products, cloud services, software, and smartphones. Huawei has over 70,000 R&D employees. We have set up R&D centers in France, Germany, Sweden, USA, Italy, Russia, India, and China. 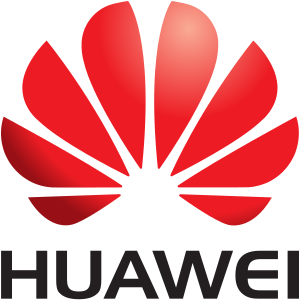 Huawei is also a very active contributor to the rapidly growing global open source software community. Software is a core area of research at Huawei’s France Research Center in Paris.